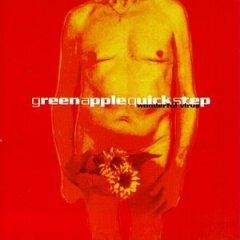 Despite a short span of three albums, Green Apple Quick Step also appeared on the soundtracks of Basketball Diaries and The Cable Guy. 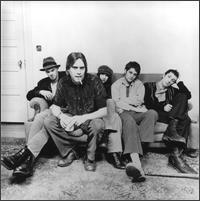 Ty Willman did lead vocal duties on the first single of Stone Gossard's solo album, Bayleaf. Ty and MariAnn Braeden also worked Pearl Jam's Mike McCready. Favorite tracks include Dirty Water Ocean, Dizzy & Los Vargos. 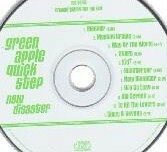 The band's debut album was released on Medicine Records, a division of Giant Records. Click To Buy It! Pearl Jam's Stone Gossard gave the band free use of his home studio and also helped produce "Reloaded". Click To Buy It!